Let’s just assume this movie is going to be incredibly stupid and target men with the maturity of 11-year-old boys. Does that make it unwatchable? Nope. Will Ferrell & Mark Wahlberg and never unwatchable, even when working with the masterminds *cough* behind Hot Tub Time Machine. Why? Because they’re great actors, capable of great things, even if every movie they make doesn’t end up wowing us. 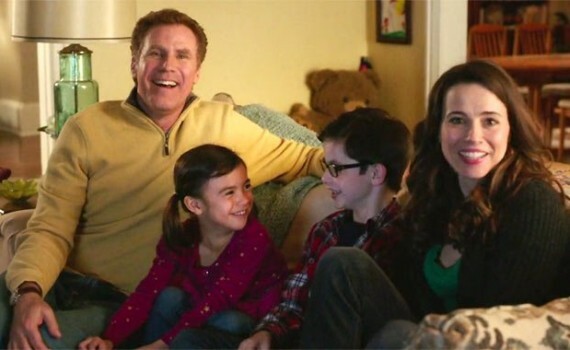 Daddy’s Home will be silly & childish, but I bet we’ll laugh anyway.